Some customers may be interested in receiving certain new items as they arrive at the shop at regular intervals (a magazine subscription perhaps, as an example). A Standing Order reflects the interests of a Customer. These interests may be limited to one item or may cover a whole Sales Code or Category. 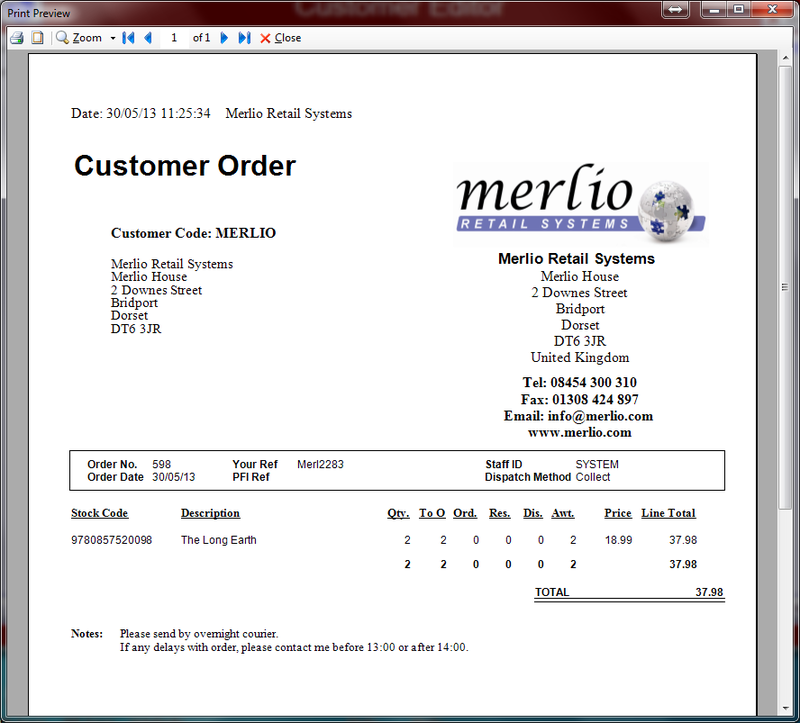 The Standing Order module enables Customer Orders to be automatically generated when stock is delivered to the store.